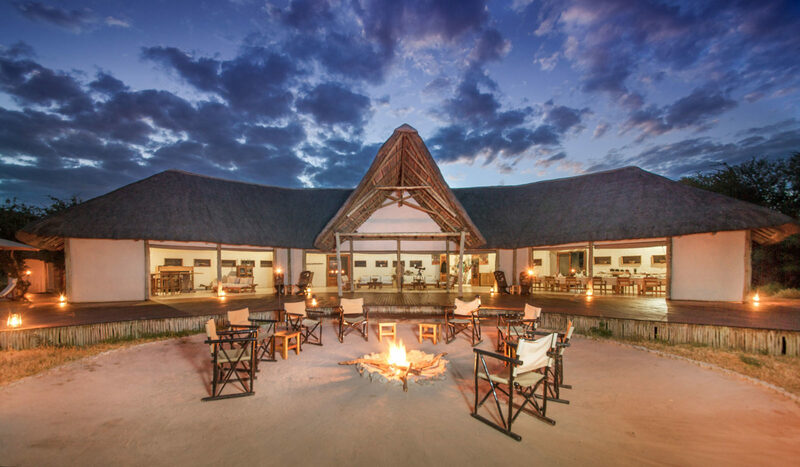 Located just north of the Maun-Nata road and adjoins Makgadikgadi Pans National Park on its northern border. 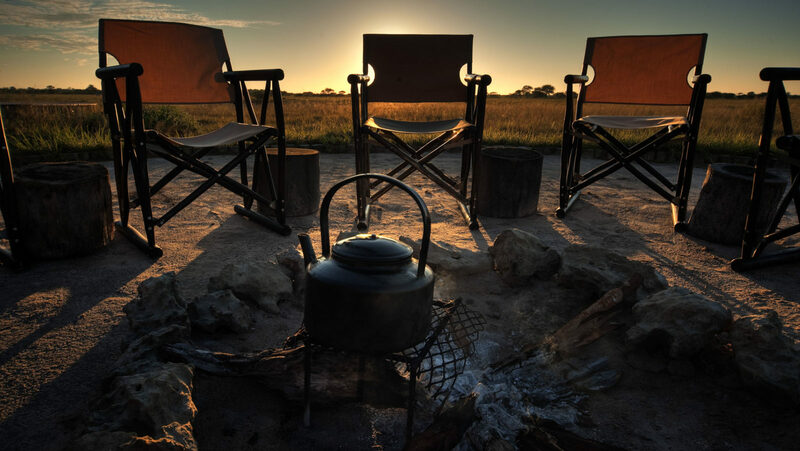 Nxai Pan National Park lies just north of the Maun-Nata road and adjoins Makgadikgadi Pans National Park on its northern border. The vast Makgadikgadi Pans are evidence of a vanished prehistoric super lake and today represent one of the last true wilderness areas left in Africa. 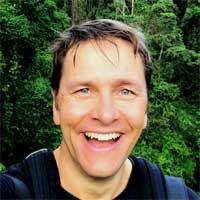 Famous explorers who passed through this region on their voyages to the ‘interior’, include David Livingstone, James Chapman and Thomas Baines. 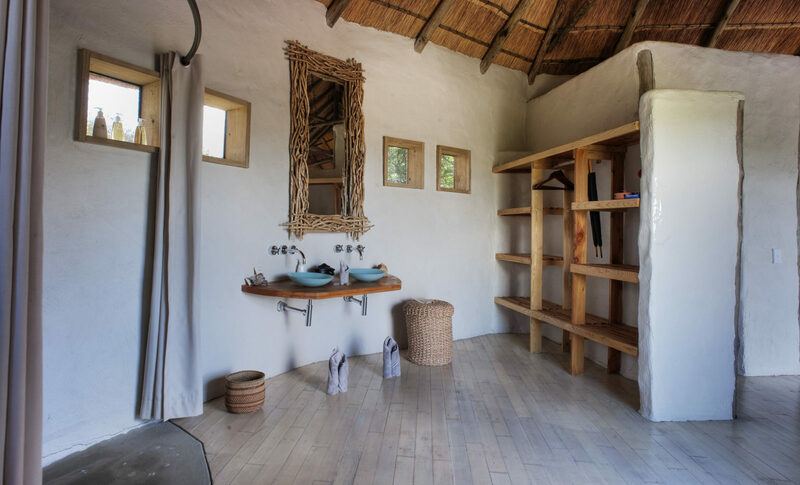 Situated in the tree line, Nxai Pan Camp consists of eight custom-built rooms (including 1 family room). 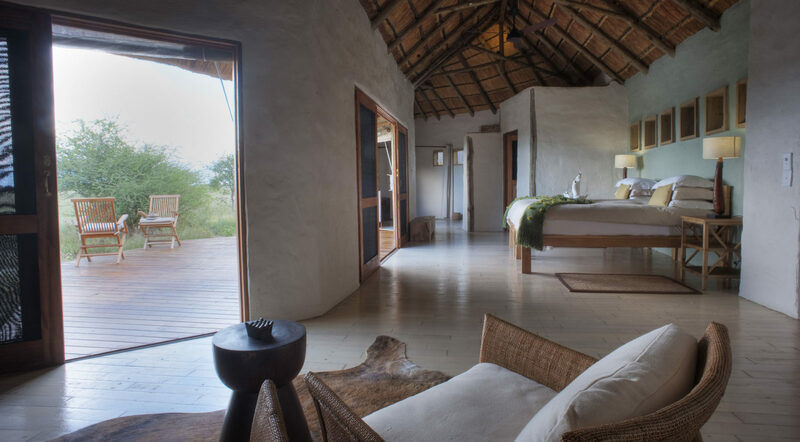 All rooms are en-suite and have thatched roofs and insulation so are cooler in the summer and warmer in the winter. The main area consists of dining room, lounge area and a viewing deck. The camp also offers a swimming pool, library and curio shop. 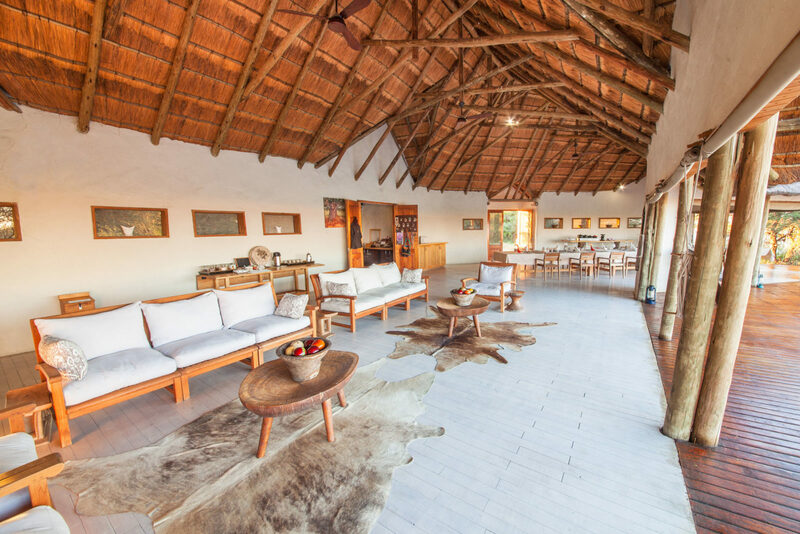 Nxai Pan Camp is adapted to the surrounding environment and runs on solar power. Nxai Pan is well known for its huge springbok population and once the rains have started, gemsbok, elephant and zebras migrate to the region. At this time zebras come in their thousands to drop their young at Nxai Pan. These large herds of zebra, springbok and wildebeest attract many predators, including lion, cheetah, jackal, both the spotted and elusive brown hyena, as well as wild dog and secretive leopard. 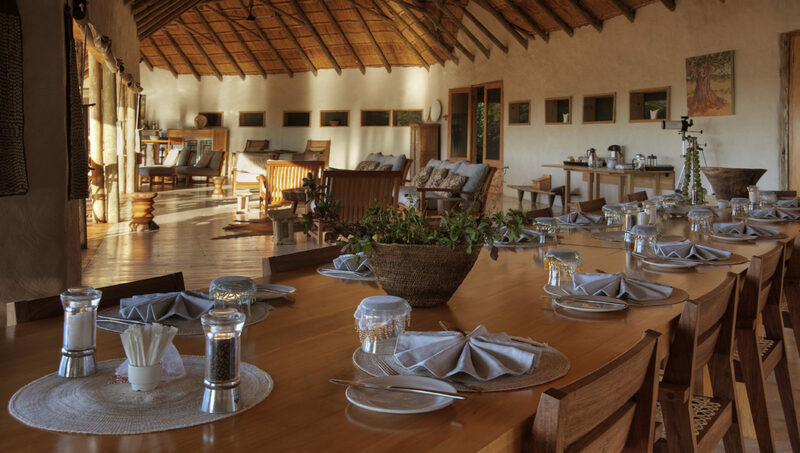 Activities include game drives in open 4×4 vehicles, stargazing, day trips to Baines’ Baobab and nature walks in the vicinity of the camp with the bushman staff. Nxai Pan is a national park, a very ecologically sensitive area, and for this reason no night drives or off road driving is permitted. 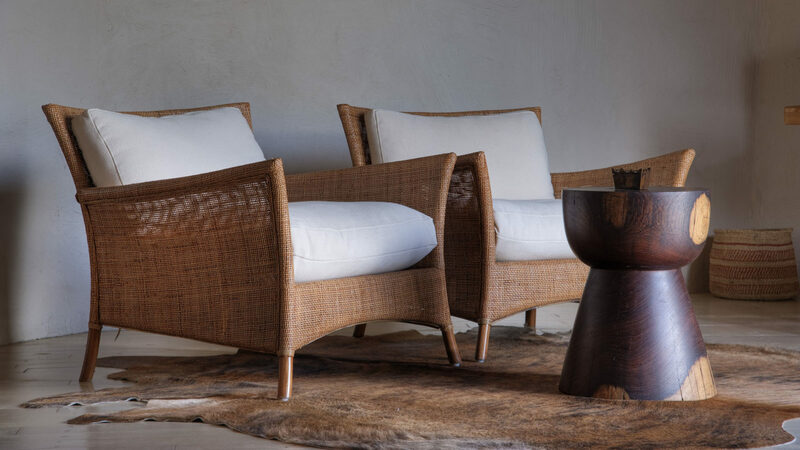 Thatched en-suite guest rooms. Dining room, lounge area, viewing deck, swimming pool, interpretation centre/library and curio shop. Classic desert species such as oryx, springbok, bat-eared fox and tortoise. The desert comes alive in the rainy season bringing many zebra, wildebeest, antelopes and carnivores including black maned lion and cheetah. Honey badgers and brown hyena are also often seen here and around 220 bird species have been recorded. 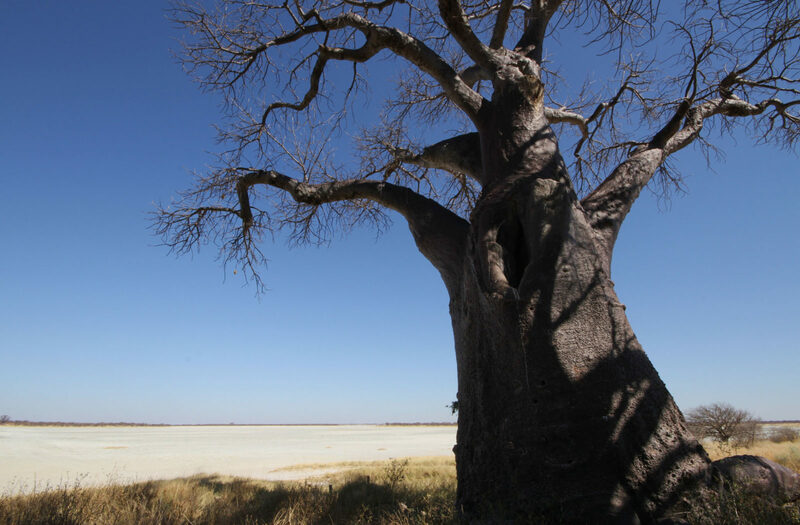 Game drives (daytime only), bushmen walks and day trips to the Baines’ Baobabs. It can get very cold here at night, so make sure you take layers of clothes you can put on and take off as the day warms up.